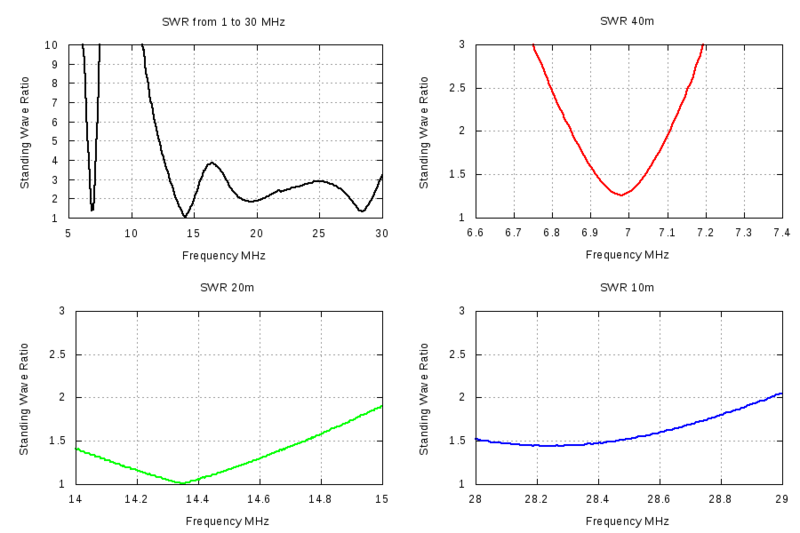 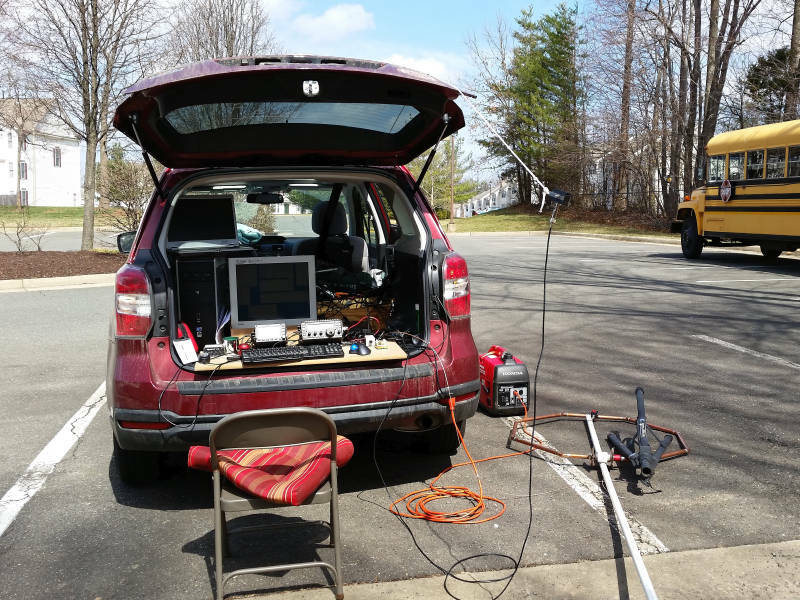 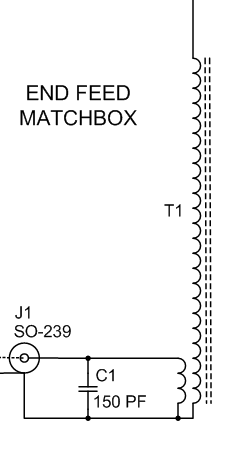 Basic tests of the LNR Precision EF-10/20/40 multi-band portable HF EFHW antenna including S11, SWR and a bandwidth check of the match box. 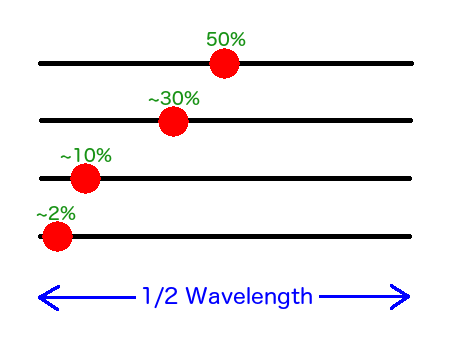 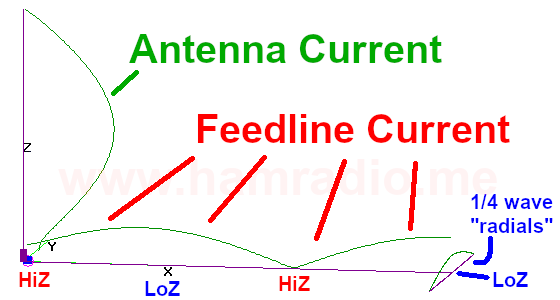 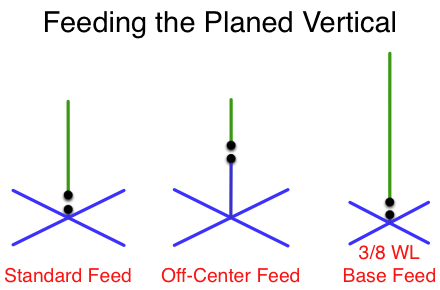 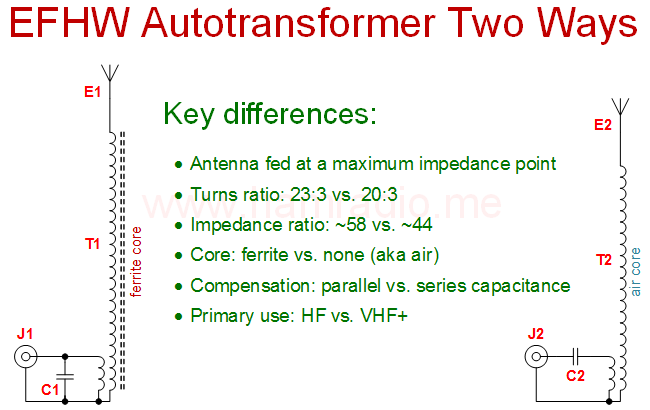 Understanding how feed position along the half-wave dipole antenna affects the electric and magnetic fields around it. 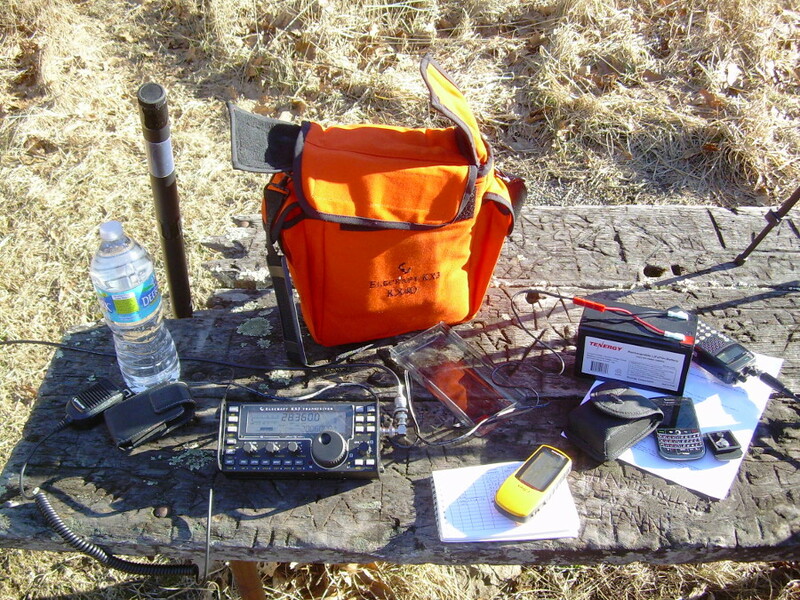 KX4O/p Summits on the Air (SOTA) activation of Hawksbill Mountain (W4V/SH-001) on New Year’s Eve on 40, 20 and 10 meters.